Road repair specialists Velocity have followed a record year of growth with a major order to supply their innovative machines. In the largest single order for the company, work is currently underway to build sixteen new Velocity Patching machines for a customer in the UK. Joining them on the production line are three further machines for domestic customers, two for export to African and North American distributors and three machines for Velocity’s own fleet. 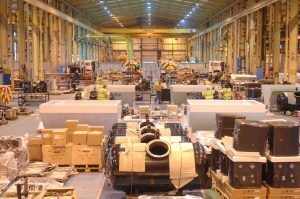 The order has created sixteen new jobs, with a team of skilled fitters joining the production line. 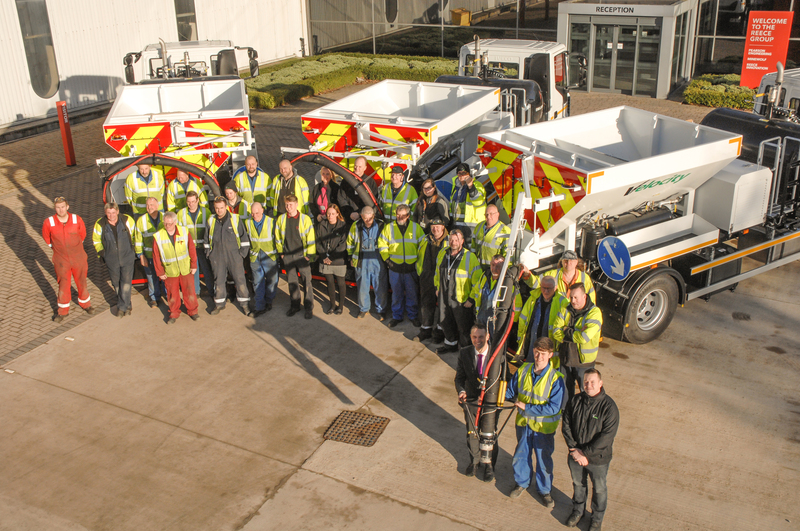 The machines use a technique pioneered by Velocity, spray-injection patching, to permanently repair potholes as well as carrying out preventative repairs at a fraction of the cost of traditional ‘excavate and fill’ techniques. Repairs take just two minutes and are ready for traffic immediately, minimising disruption for road users. The self-contained machines have a capacity to carry out up to 200 permanent repairs per day. Typically, a Velocity repair costs as little as £12 compared to a national average of £52, allowing local authorities to complete more repairs, more quickly. As well as designing and building the machines, Velocity operate their own fleet, providing road repair services throughout the UK. Dominic Gardner, managing director, Velocity, said: “This project involved redesigning our machine, broadening our range and opening up new opportunities for machine sales. This has already resulted in a new order for export to Canada. “We are also investing in our own fleet to meet demand for our road repair services for customers in the UK. Last year was a record for the company, repairing over half-a-million potholes and defects throughout the country. 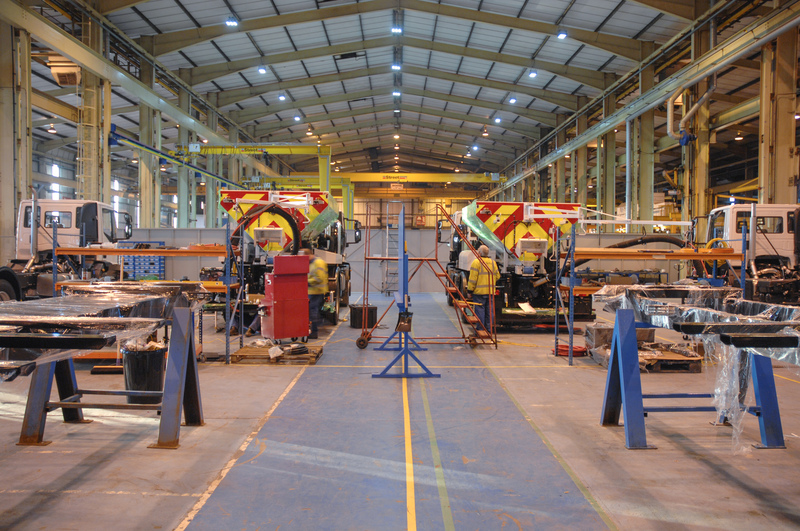 Given the scale of the work underway, manufacturing for this contract is taking place at the unique 38,000m2 Armstrong Works, Newcastle, home to the firm’s parent company, Reece Group and its family of engineering businesses. Velocity, manufacturing new components that were critical to the project. The contract has also involved a supply chain throughout the North East delivering hydraulics, pneumatics, fabrication and coatings to a value in excess of £400,000. 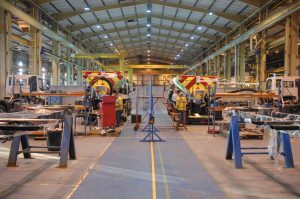 John Reece, non-executive director, Reece Group, said: “This project is a great example of Reece Group companies working together to deliver on a major contract and taking advantage of the fantastic facilities and skills that we have here at the unique Armstrong Works.